The mission of R.E.A.S.O.N. 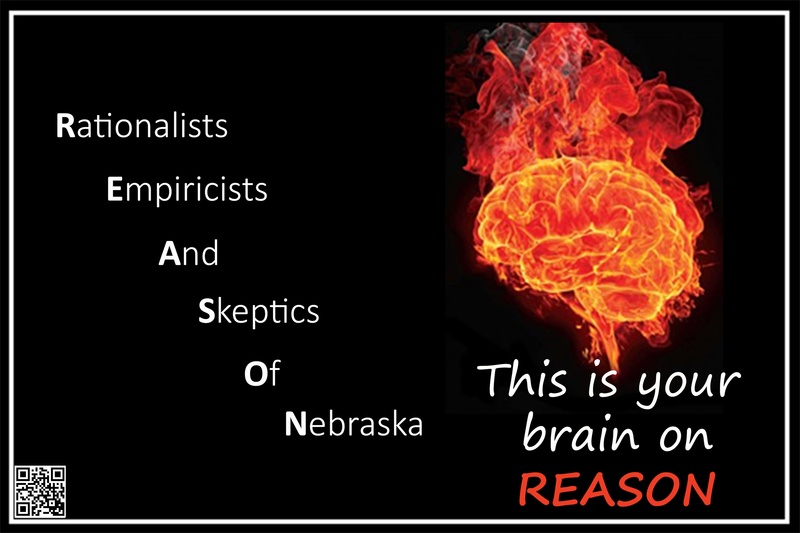 (Rationalists, Empiricists and Skeptics of Nebraska) is to encourage critical thinking. Members are dedicated to researching and exposing fallacies in such areas as medical quackery, pseudoscience, Biblical literalism, religious and political extremism, racism, and homophobia. We promote the use of scientific methods, evidence, logic, and reason to gain insight and understanding.